When people know they are being watched, the rate of non-compliance goes down drastically! 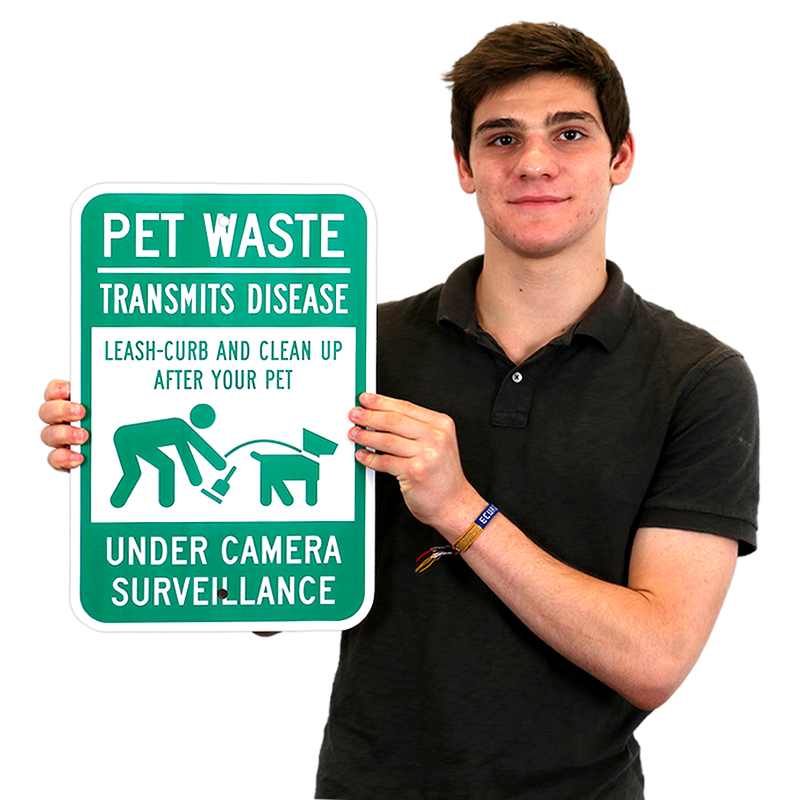 Post this sign to make sure that pet owners are cleaning up after their pets. 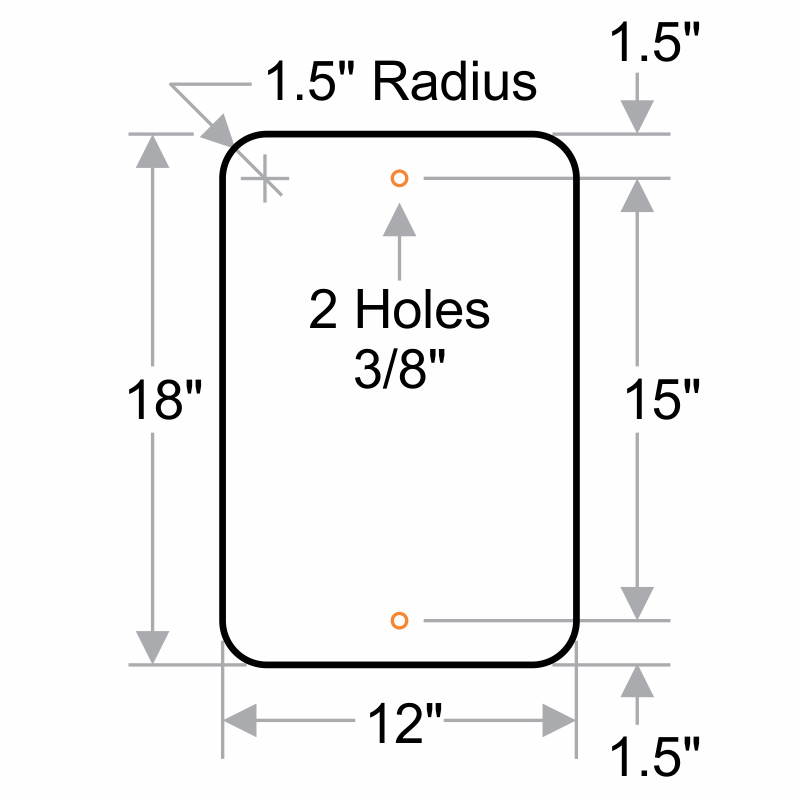 Signs come with pre-drilled holes for easy installation. Words and graphics are of high clarity. Same professional quality you see on street signs like speed limit signs. If your looking for something that is pro grade, this sign is it.